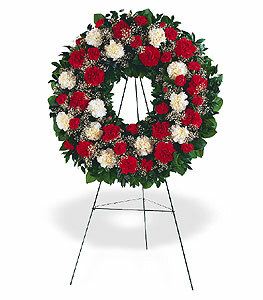 This vivid red and white wreath honors a loved one by sharing a timeless message of hope. 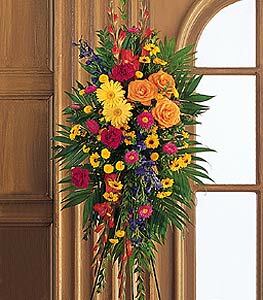 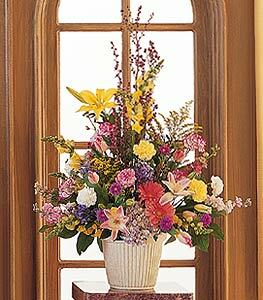 Express your warmest sentiments with this colorful spray of summer’s brightest blooms. 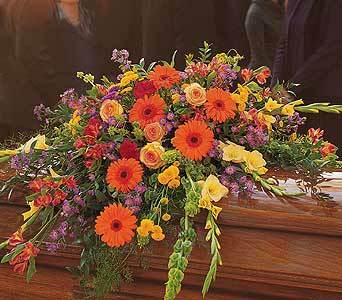 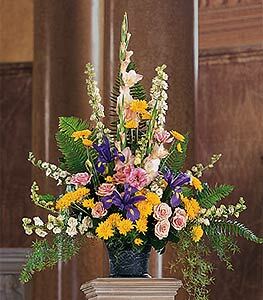 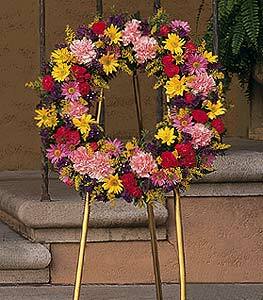 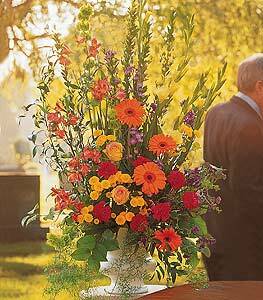 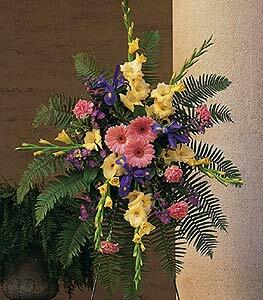 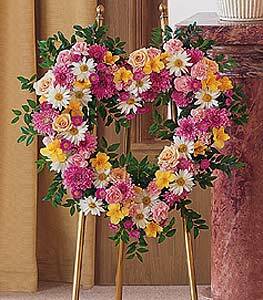 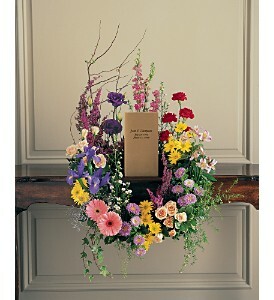 In celebration of a life well lived, this arrangement features an uplifting collection of summer’s most delightful flowers. 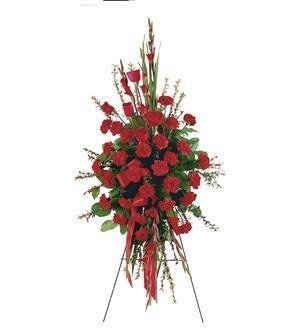 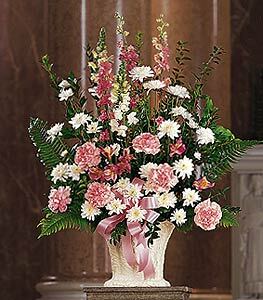 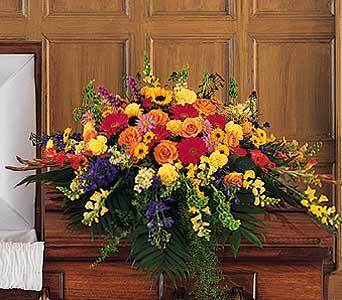 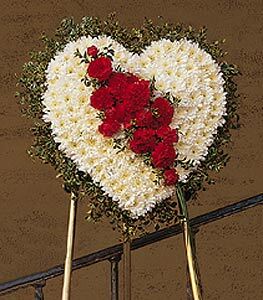 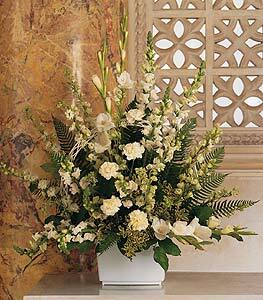 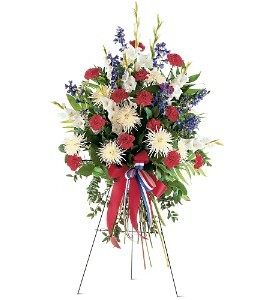 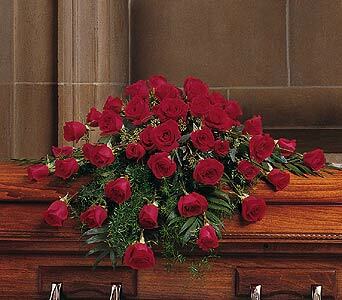 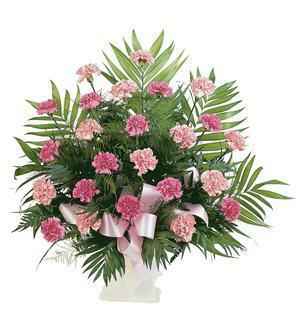 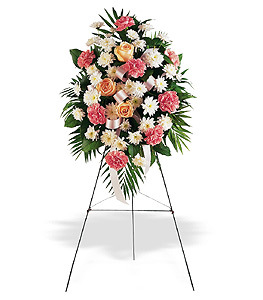 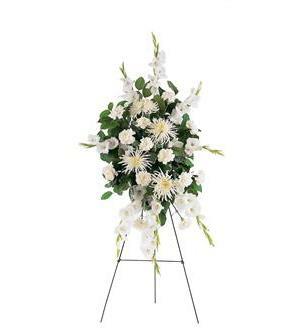 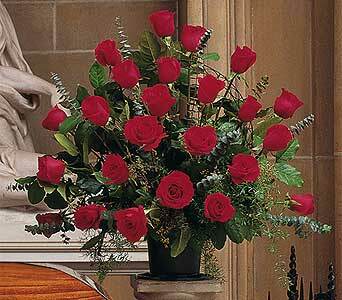 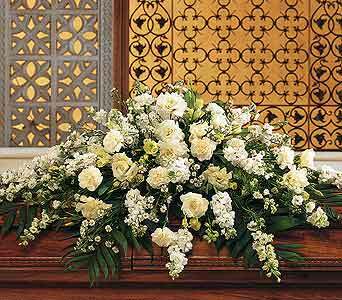 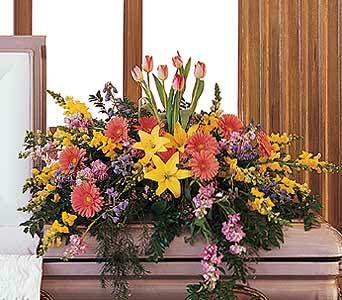 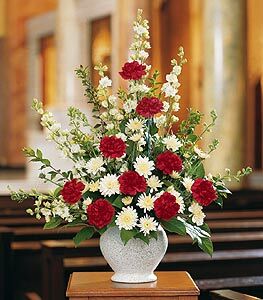 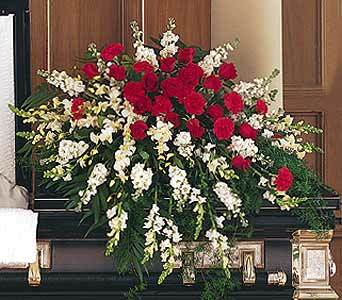 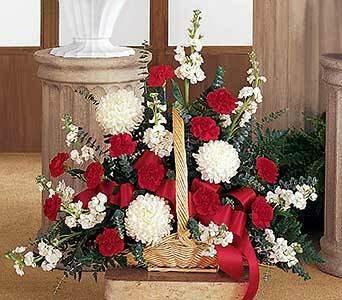 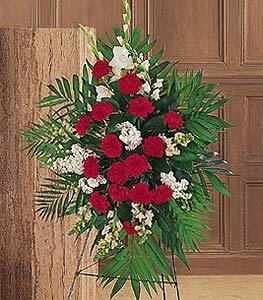 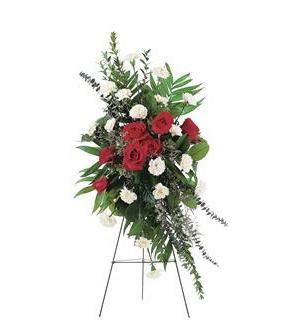 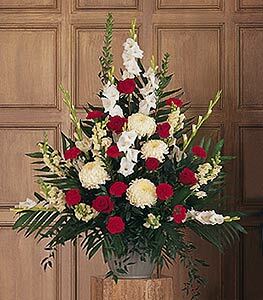 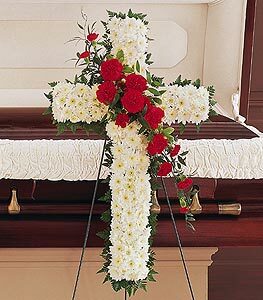 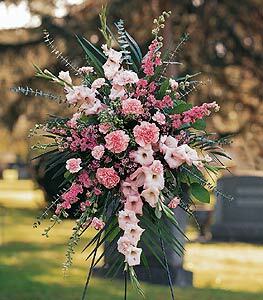 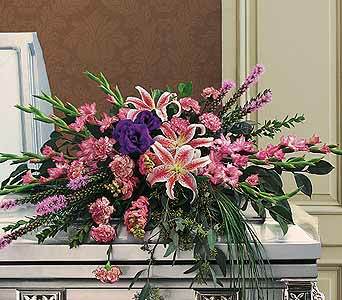 If you want to pay tribute in a grand manner, send this impressive arrangement of white flowers. 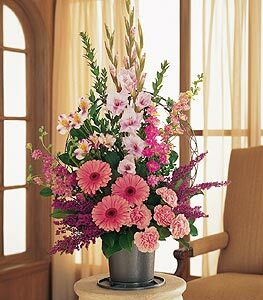 They’ll convey exactly how you feel.